John Livesay is a top sales expert and funding strategist. He hosts the Successful Pitch Podcast with investors from around the world and he is the author of the book The Successful Pitch: Conversations About Going From Invisible to Investable. 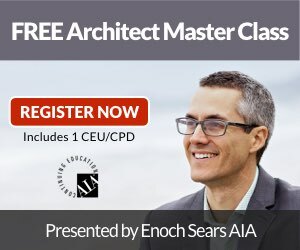 On today's episode of the Business of Architecture show you'll discover how to present yourself and your services in a compelling way that persuades and influences your prospective and current clients.